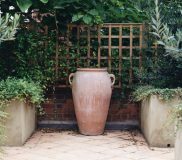 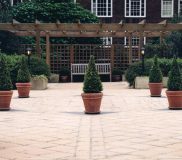 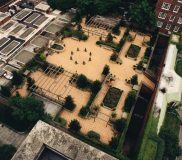 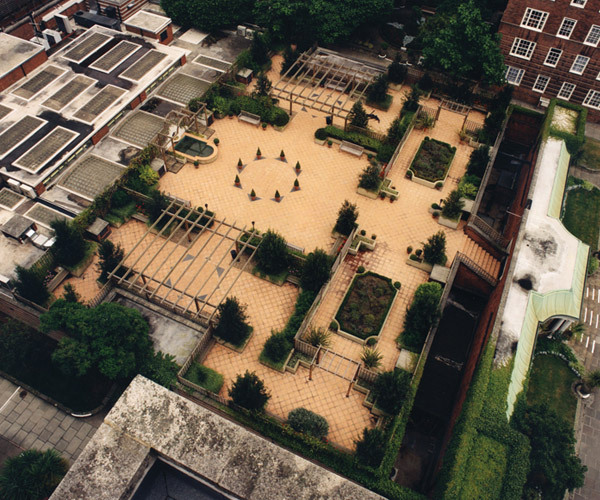 This Dolphin Square Trust asked us to produce (in competition with other Designers) a heavily landscaped area for their existing Spanish Roof Garden. 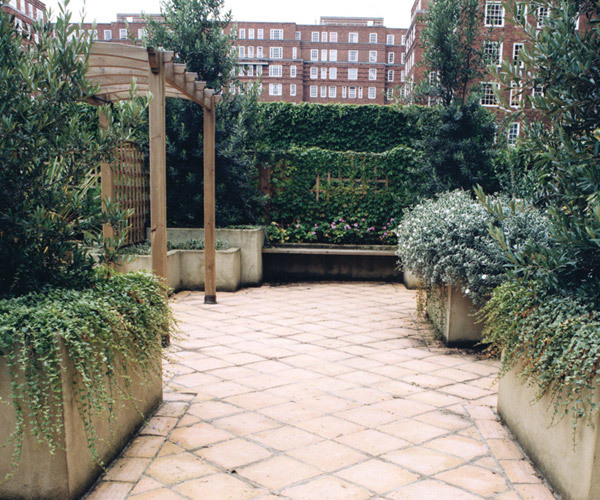 Our scheme was finally chosen and we were given 4 weeks to complete both the hard and soft landscaping as indicated. 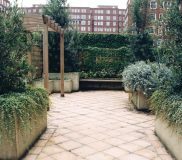 We also designed and fitted the automatic irrigation and lighting systems.